Enjoy the best inspirational, motivational, positive, funny and famous quotes by Ardal O'Hanlon. Use words and picture quotations to push forward and inspire you keep going in life! Running is never fun. 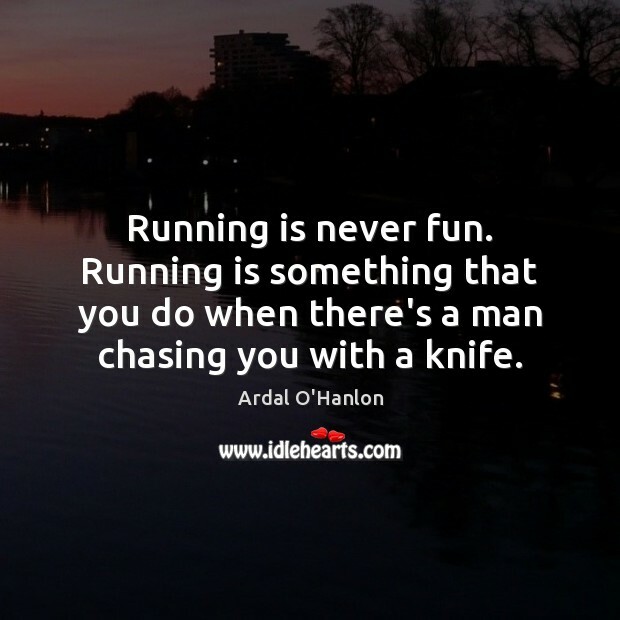 Running is something that you do when there's a man chasing you with a knife. 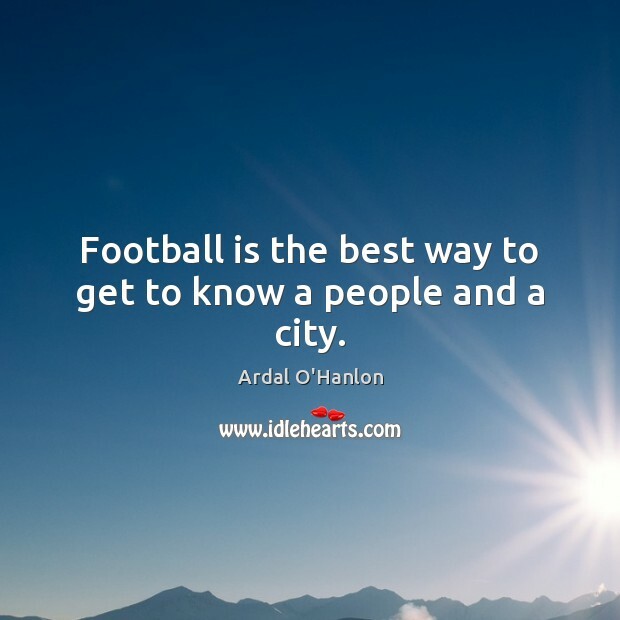 Football is the best way to get to know a people and a city. 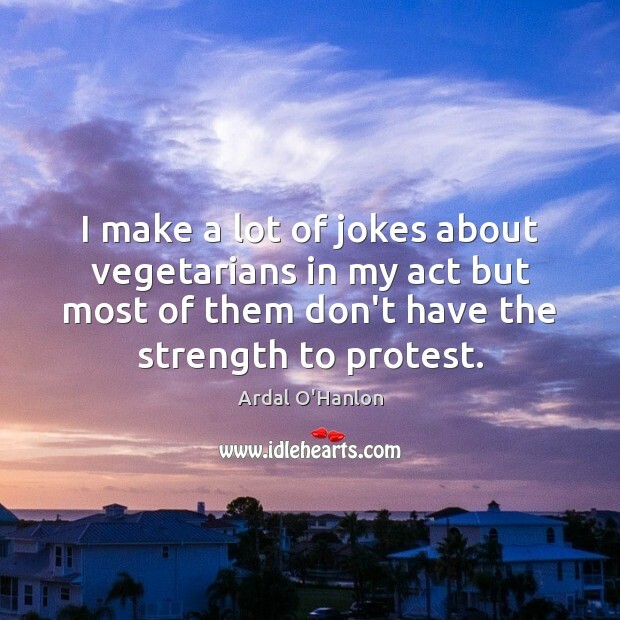 I make a lot of jokes about vegetarians in my act but most of them don't have the strength to protest. 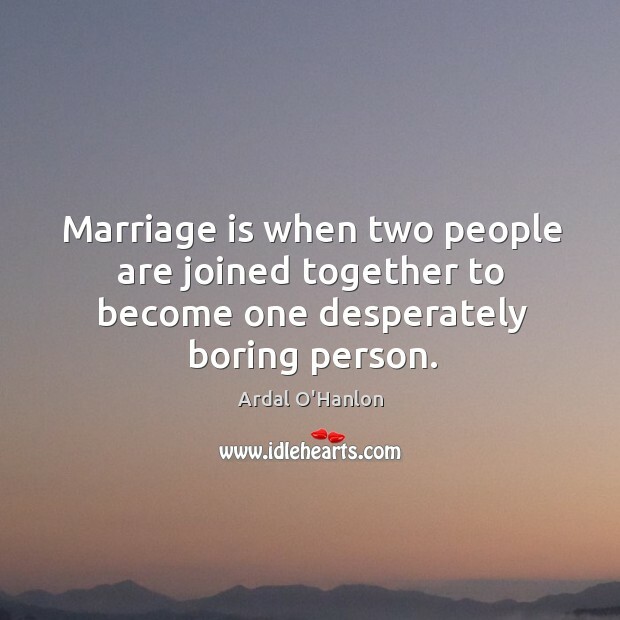 Marriage is when two people are joined together to become one desperately boring person.